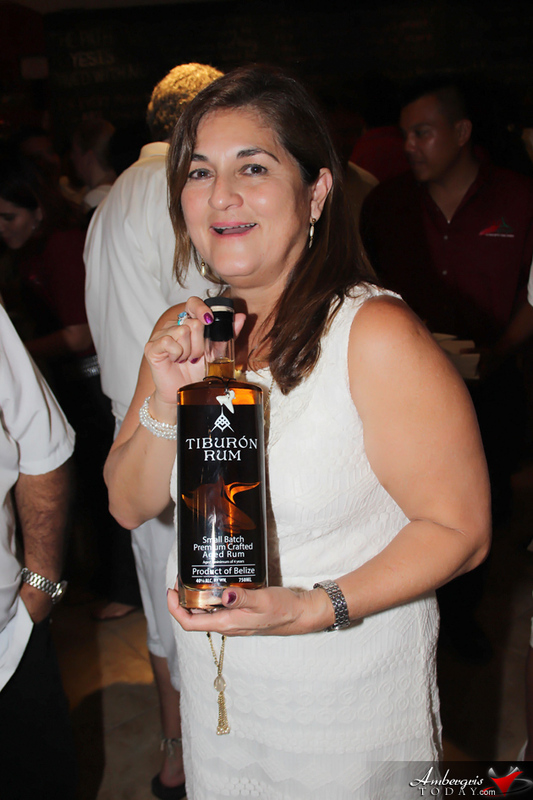 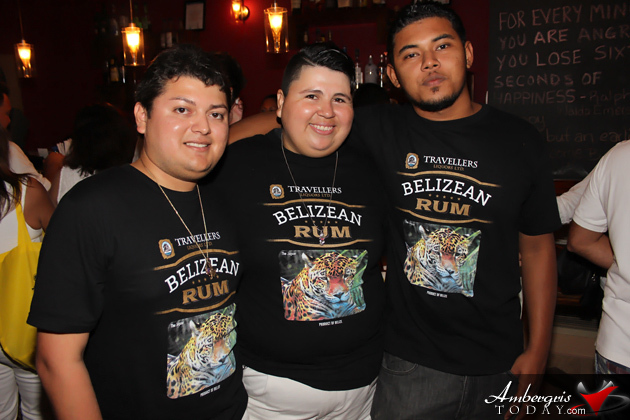 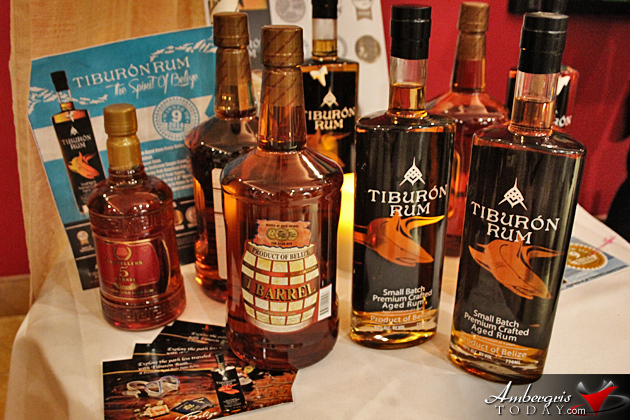 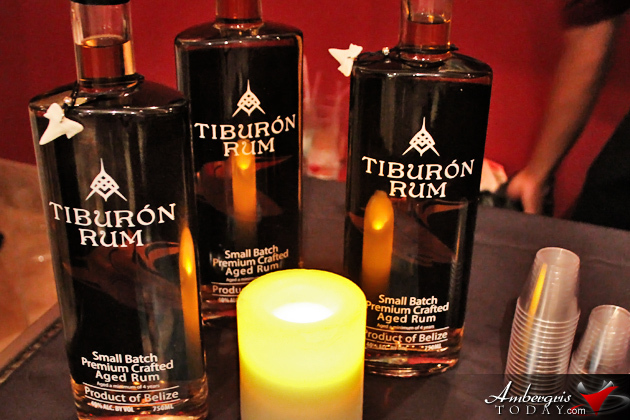 Belize’s newest rum, Tiburon Rum that has been making waves internationally, just celebrated its Belizean roots with a launch party that was held in San Pedro, Ambergris Caye, Belize on Wednesday, February 18, 2015. 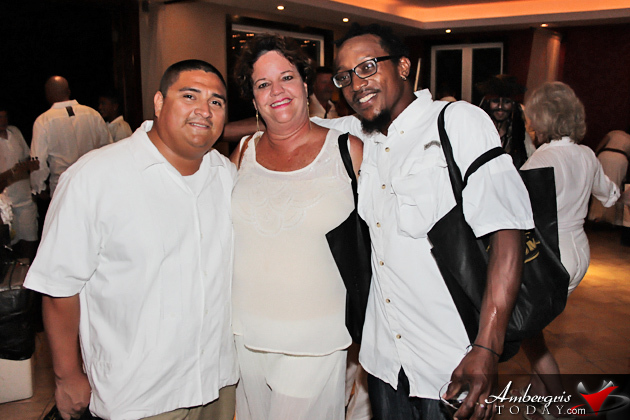 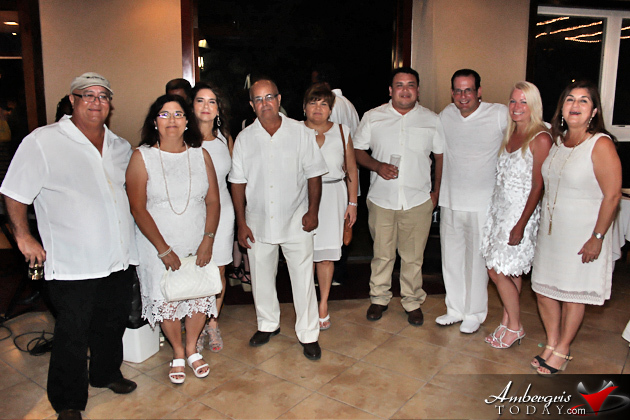 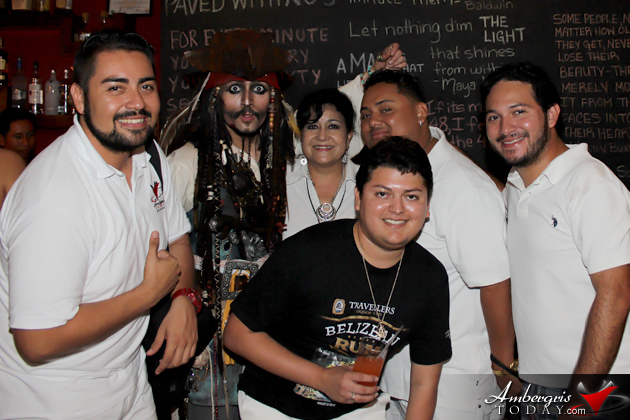 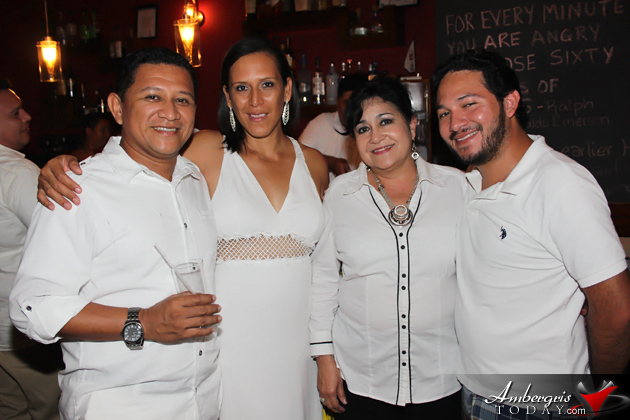 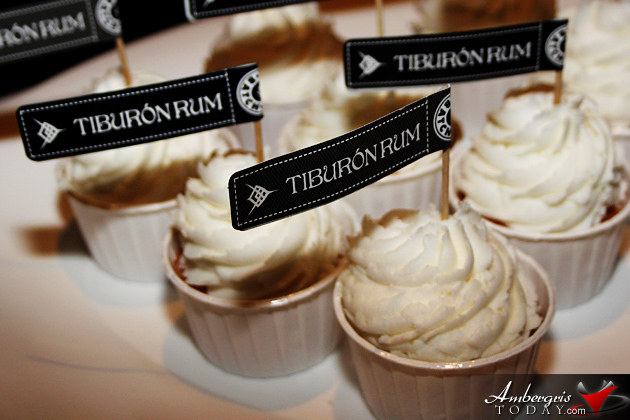 Tiburon Rum and Traveller’s Liquors celebrated with their invited guests in an all White Party held at Red Ginger Restaurant, The Phoenix Resort. 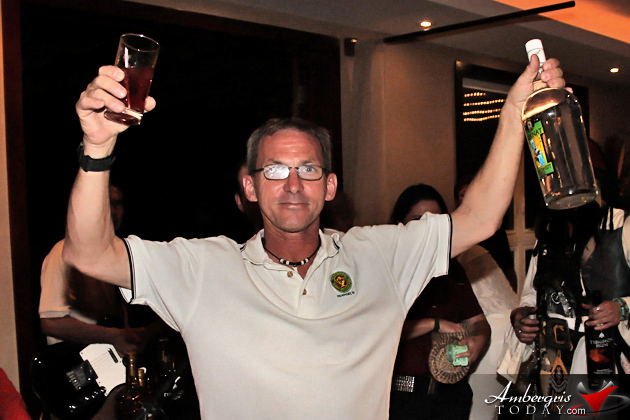 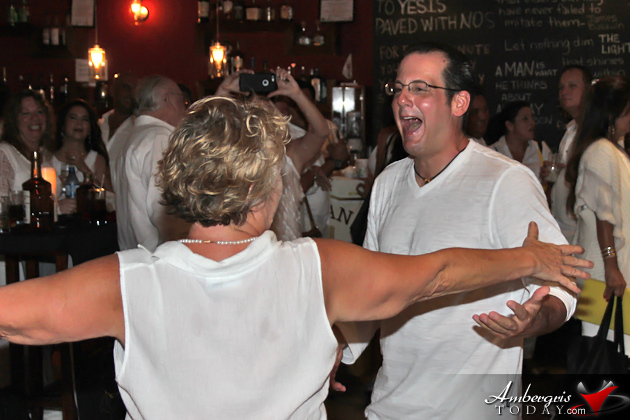 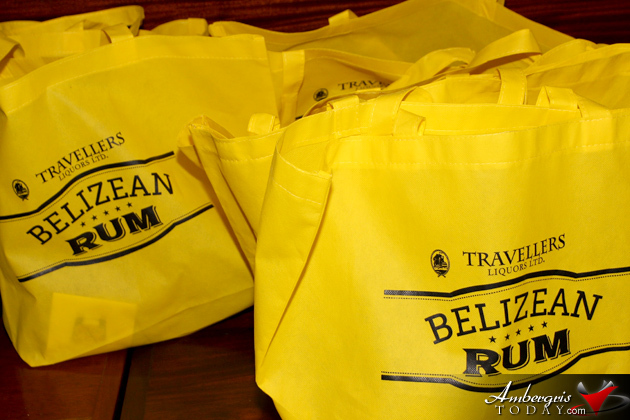 Welcoming speeches were exchanged from Tiburon’s Basil Destefano and Traveller’s Amanda Perdomo while guests enjoyed the best in tapas and cheered with one of the best rums in Belize. 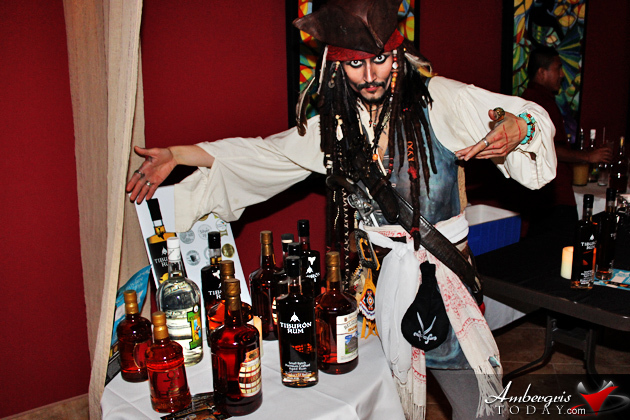 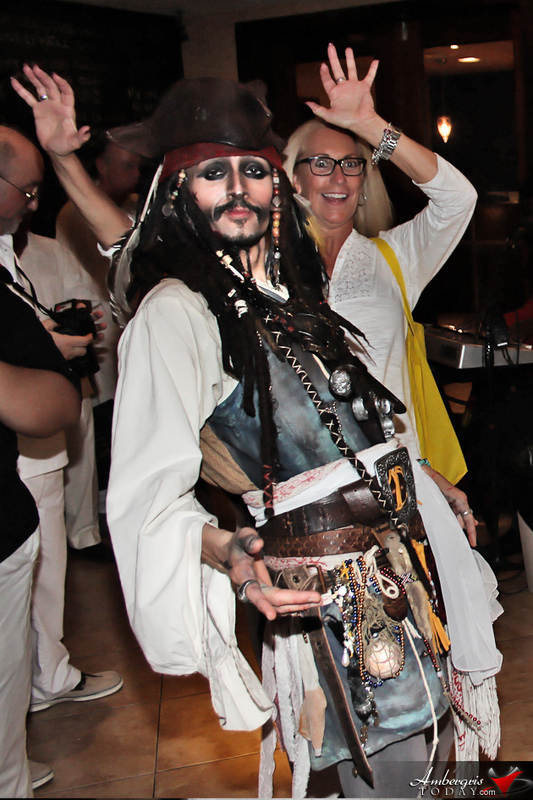 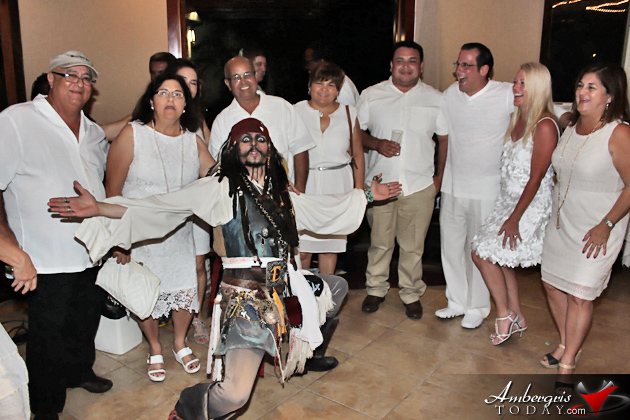 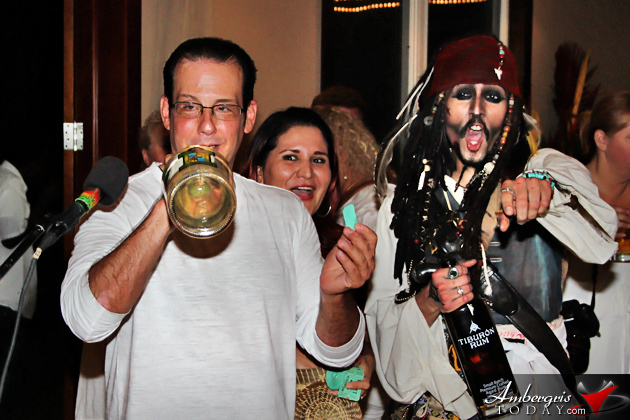 Many fell in love with Tiburon’s mascot “Jack Sparrow” as he entertained everybody with his impressions and dancing skills to Caribbean music of Man at Work. 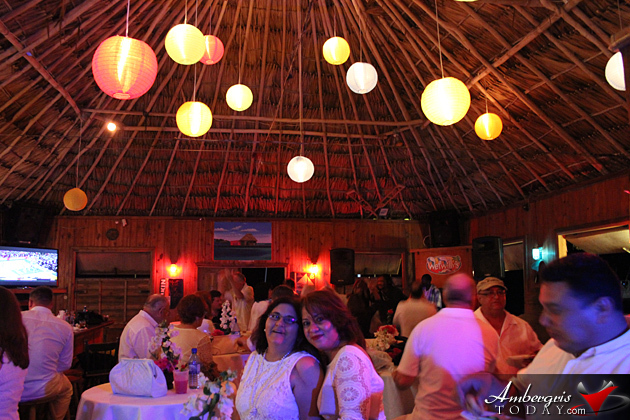 Later in the evening guests moved over to the after party inside Di V’U at the Wet Willy’s dock to enjoy some more snacks and dance the night away with music from the Reggaematic Band.